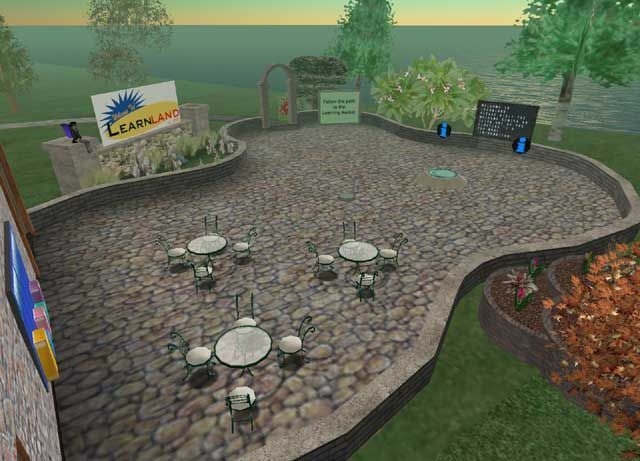 Aimee helped the Learning Consortium create an attractive campus to hold educational exhibits for their Learning 2005 expo held in Orlando Florida. 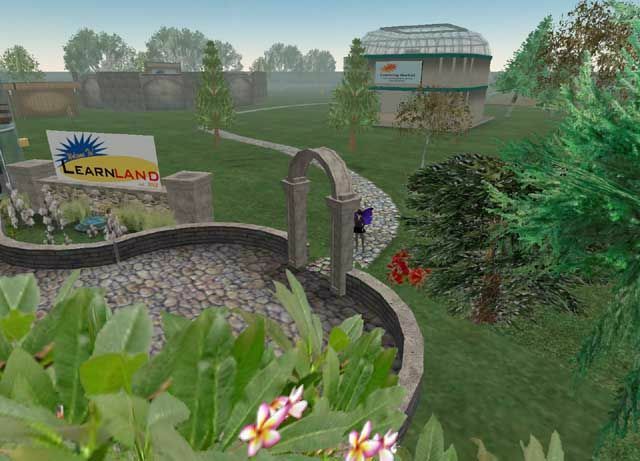 The build included the landscape of an entire sim complete with cobblestone path, an event stadium, a gift shop, and an educational exhibit about the solar system. Photos of the Leanring sim presented at the expo.